The sun is out and summer is looming. This month for MMO Co-Opportunities, we have details for Cloudrest (the 12-person trial in ESO’s upcoming expansion), an overhaul to Guild Wars 2’s underwater combat system, and a release date schedule for Black Desert Mobile. 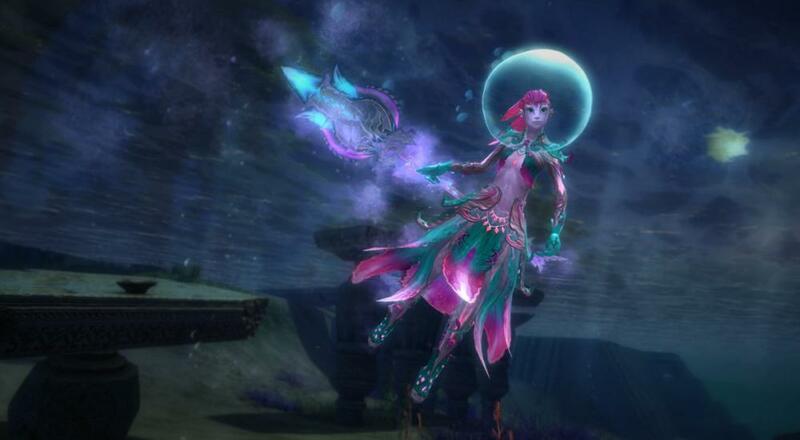 For MMO players, new dungeons/instances/raids are always a huge draw for new expansions. 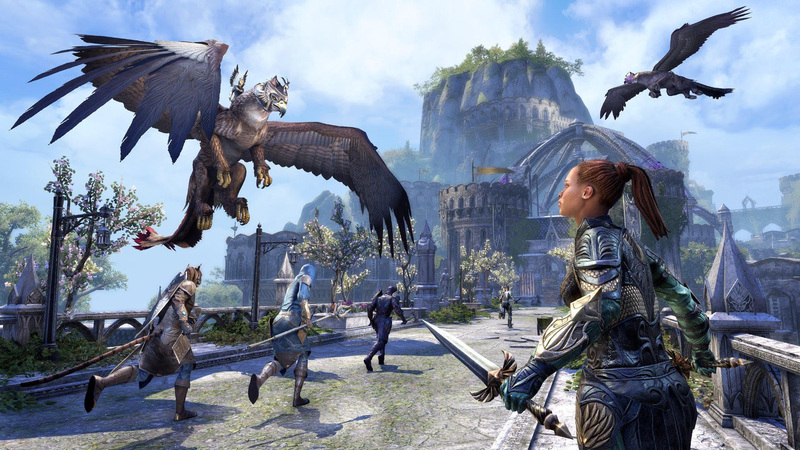 Fortunately for content junkies, Summerset (the upcoming expansion for Elder Scrolls Online) will be introducing a new 12-person trial called Cloudrest. Cloudrest is a literal city in the clouds and it comes with a mystery. The gryphons and gryphon rider knights (the Welkynar) that the city is famous for have gone missing without a trace and it’s up to the players to visit Cloudrest to find out what’s become of them. The trial features a main boss with three supporting bosses and in each battle, groups will have to split up to send some of their party into the shadow realm while those left behind will support them from the apparent realm. No new dungeon would be complete without loot and Cloudrest will offer unique rewards. There will be four new items sets themed around the Welkynar, each tying into a particular cardinal direction and element. A unique Trophy and Bust is awarded for beating the trial’s final boss (either on Normal or Veteran difficulty) and completing the Veteran version of Cloudrest will reward “perfected” versions of the new items sets, which have an additional five-piece bonus. For the truly ambitious, completing the hardest difficulty mode will grant players a Shadow Skin unlock. Elder Scrolls Online: Summerset releases on May 21 (PC and Mac) and June 5th (Xbox One and PS4), depending on which system you purchase it on. Page created in 0.6689 seconds.